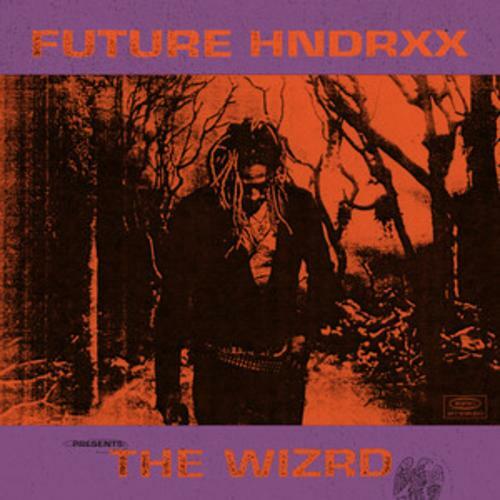 Listen to Future’s new project “The WIZRD” featuring Young Thug, Gunna and Travis Scott. With 20 tracks in total, “The WIZRD” only features from Gunna, Travis Scott, and Young Thug. The album also comes along with a documentary that features appearances from Drake, Young Thug, Andre 3000, Yo Gotti, DJ Khaled, and Metro Boomin. Stream the project in full via Apple Music and Spotify below!